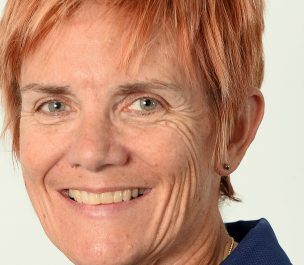 Sports fanatic, workaholic, former undercover police officer and multiple sclerosis advocate, Carol Cooke is one of the most inspirational figures in Australian sport. Having worked with the drug squad in her native Canada for 14 years, Carol was devastated when she was diagnosed with multiple sclerosis as a 36-year-old in 1998. Within three years she was a full-time wheelchair user, but through regular exercise and Botox injections in her legs, Carol regained the ability to walk. Not long after, she was identified at a Paralympic Talent Search Day. A former national swimmer, she was on track to compete at the Moscow 1980 Olympic Games when the Canadian team boycotted in protest of the Soviet invasion of Afghanistan. Her dream of representing her country was reignited after taking up rowing in 2006. Narrowly missing a place on the 2008 Paralympic Team, she placed sixth at the 2009 World Rowing Championships in Poznan, Poland. 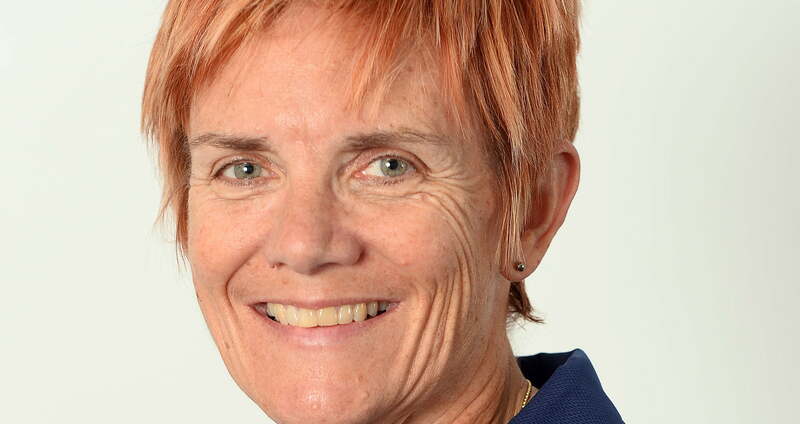 After transitioning to cycling at the suggestion of rower and Paralympic cyclist Alex Lisney, Carol represented Australia at the 2011 UCI Para-cycling World Championships where she won silver in the road race and road time trial. This success continued through to the London 2012 Paralympic Games, where she won gold in the road time trial T1-2, and Rio 2016, winning dual gold medals in the road race and time trial. Since her diagnosis, Carol has thrown herself into raising awareness for multiple sclerosis. She initiated the 24-hour Mega Swim event, dedicated to raising money for MS and has now expanded the program to run in three states across 27 events. With what little time she has to spare, Carol is also an accomplished author, having published her autobiography Cycle of Life in April 2015. She enjoys spending time with family and friends and in a nod to her former career, watching Law and Order and other crime series she can sink her teeth into.